Chock full of poppy and sesame seeds, onion, garlic and sea salt. They’re perfect topped with your favorite mild cheese or a try them as a crunchy twist to bagels and lox! Addictively crunchy and have a slightly nutty, salty finish. They pair perfectly with your favorite cheese or dip. Serve them alongside a bowl of soup or a healthy salad. They're sure to be the most versatile cracker in your pantry. 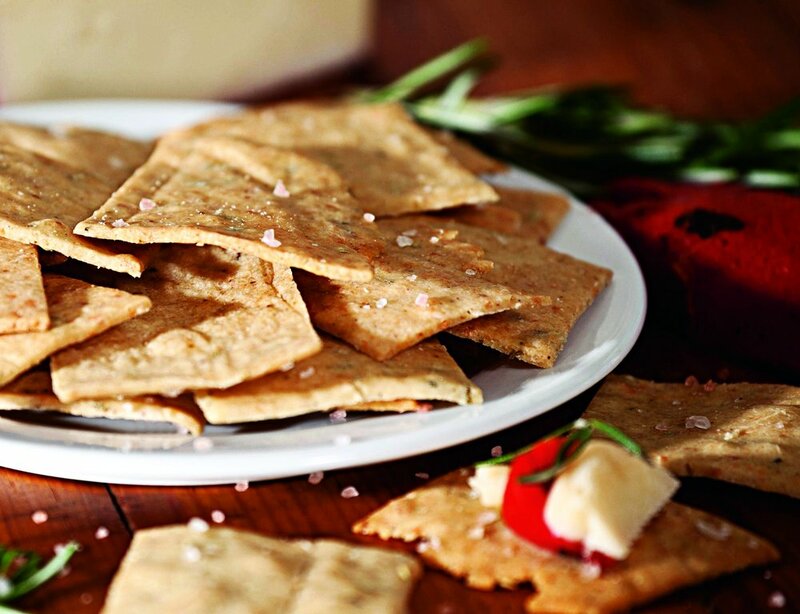 The Mediterranean flavor of our Rosemary crackers make them the perfect choice to serve with an antipasto platter. The rosemary's earthiness pairs wonderfully with Provolone, Manchego, Parmigiano-Reggiano, olives, meats and roasted veggies. Box Dimensions: 2.25" x 4.5" x 6"
It is our mission to make amazing food as responsibly and mindfully as we can. Just like you, we want to know what is in our food and where it comes from. 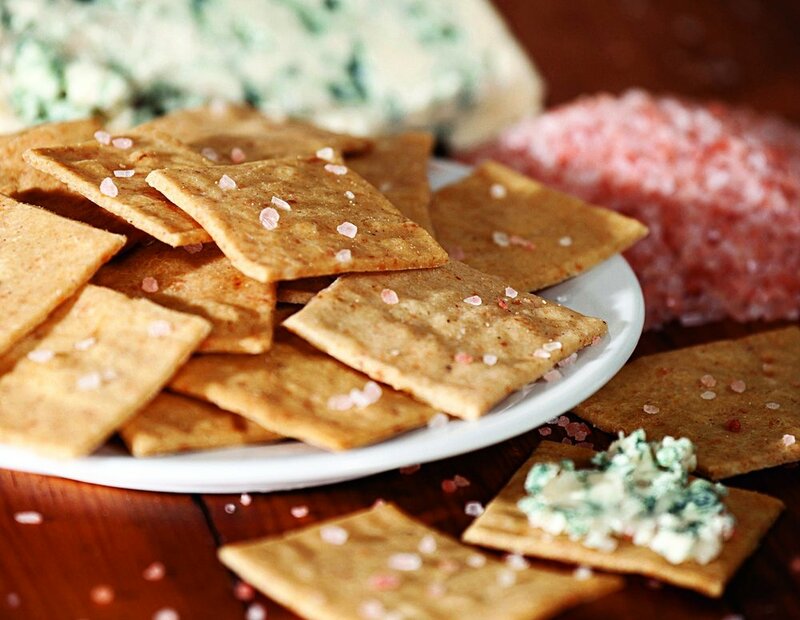 Our crackers start with simple ingredients, nothing complicated. We strive to make food that we would want to eat, and feel good sharing with our kids. That’s why, we want to be as transparent as possible. We want you to feel good about our products and what goes into them.